by award-winning photojournalists (including many Pulitzer Prize-winners) and news photo editors. The International Society of Professional Wedding Photographers is an organization of the best wedding photographers in the world. 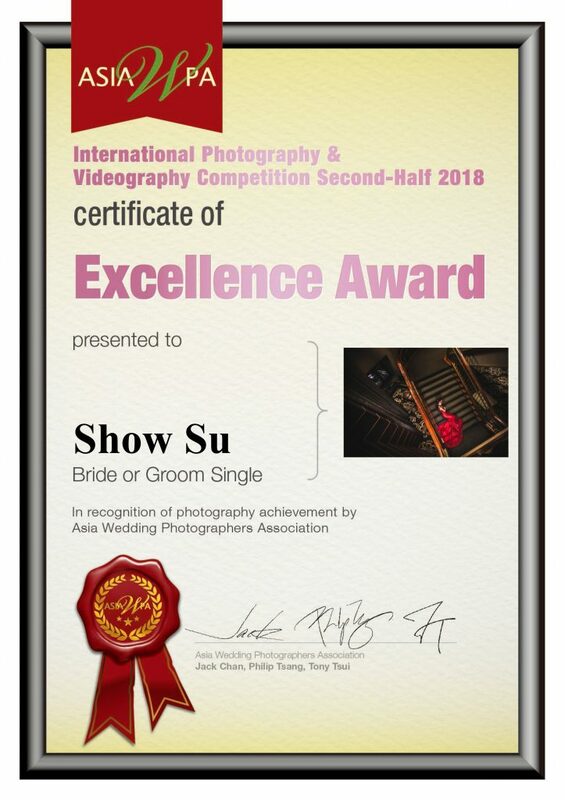 It was created by professional photographers to raise the standards of the wedding photography profession. We are a resource for wedding clients who know they want to hire the best and the brightest for their wedding. professional and talented wedding photographers in the industry. There are many online directories of wedding photographers. Some of them have hundreds, even thousands of photographers. That sounds great because there are so many to choose from! with zero experience and unknown backgrounds who have simply paid the directory’s advertising fee. Each and every ISPWP member has passed a rigorous application process and is recognized by their peers to be at the top of their field. Experience: Members must have photographed a minimum of 50 weddings as the primary in-charge photographer. Weddings shot as a tag-along, second, or backup photographer do not count. This is the minimum experience requirement, many ISPWP members have shot hundreds of weddings.